Stay clean and germ-free with Purell’s Instant Hand Sanitizer with moisturizers and Vitamin E. I love using this product while traveling and on the go to keep my family’s hands super clean! Purell’s Hand Sanitizer is non-irritating, dries quickly, and has a pleasant scent. 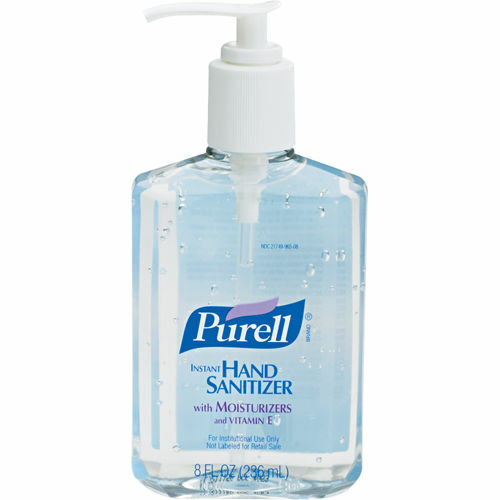 Get Your Free Sample of Purell Hand Sanitizer Now!